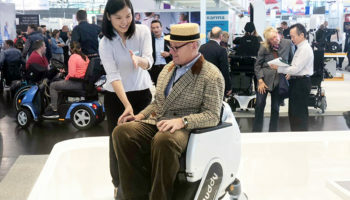 Rehacare 2018 kicks off in Düsseldorf today and is expected to attract record numbers of visitors to its halls, which will host nearly 1,000 exhibitors from 40 different countries. AMP has picked five pieces of mobility equipment set to excite UK retailers travelling to Germany to suss out new products. 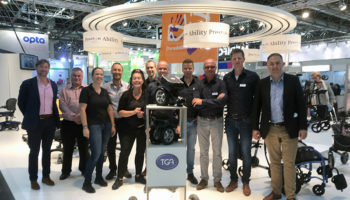 Trilift will show dealers how its scooter and wheelchair lift can allow users to transport their device without the need for a platform or straps. 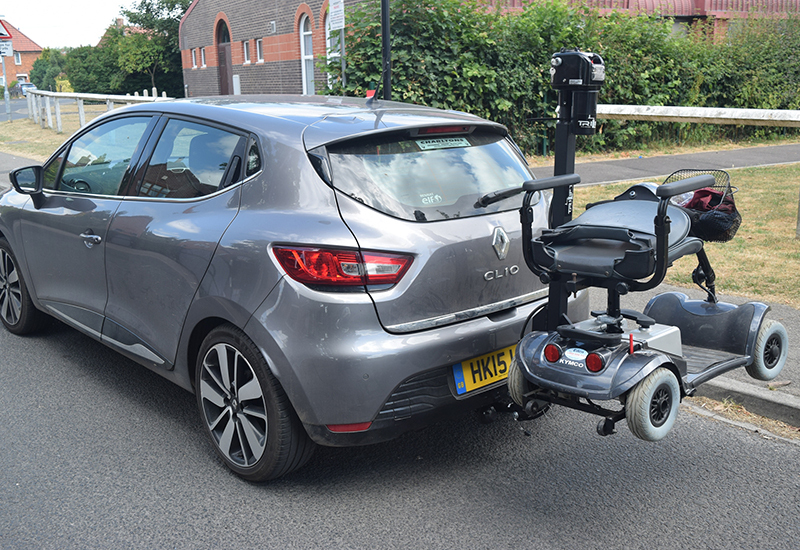 The Trilift is easily transferable from vehicle to vehicle, features a heavy duty industrial electric motor and attaches to any vehicle with a tow bar. The product was developed after noticing a gap in the market of mobility scooter transportation. The innovative yet simple design gives users freedom to easily transport their mobility scooter wherever they go. 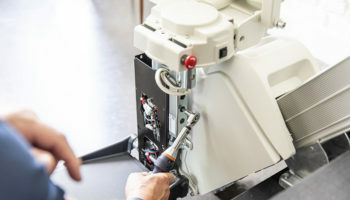 The small size and weight of the Trilift means it is compatible with most cars in the UK and does not affect the safe and legal operation of the car. The latest version of the Matrix seating solution – the fourth generation – launches at Rehacare. 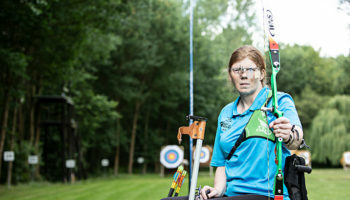 The latest re-design maintains the core benefits but has been fitted with a range of improvements including slim, strong orthotic support; improved aesthetics; higher tightening torque limits; and reduced price thanks to redesign. The Matrix system allows for complex shapes, changes and growth. Precise client fitting is achievable in one visit and the open structure allows airflow to combat heat and moisture retention. 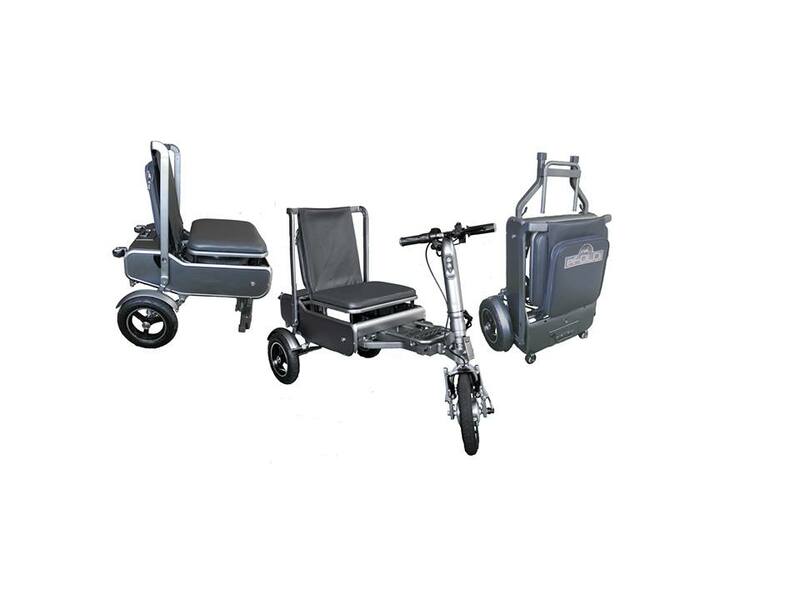 UK-based equipment supplier, SunTech, has brought the latest version of its eFOLDi mobility scooter to Rehacare. £1m investment has allowed it to further refine the design of the scooter, which is designed to improve convenience, efficiency and quality of life for individuals with limited mobility. 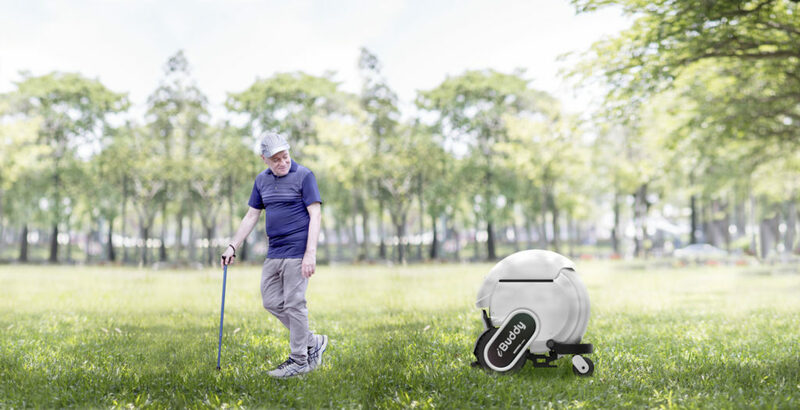 The eFOLDi scooter is a compact, lightweight and versatile personal electric vehicle (PeV) and folds from a wheeled suitcase shape to a comfortable chair to a mobility scooter. 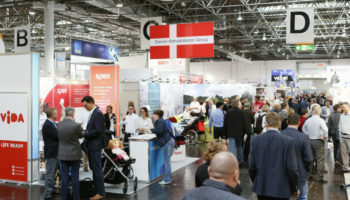 SunTech is showcasing its products at Rehacare in a bid to “develop its position as a global manufacturer, build relationships with key international distributors and clients and to better understand the needs of [its] global market through conversations within [its] evolving industry – rehabilitation”. Mobotics Lab is launching the iBuddy, a self-driving mobility aid designed to follow and transport the user around. The user can also access online content and services with the smart functions on the iBuddy for more performance and data exchange. 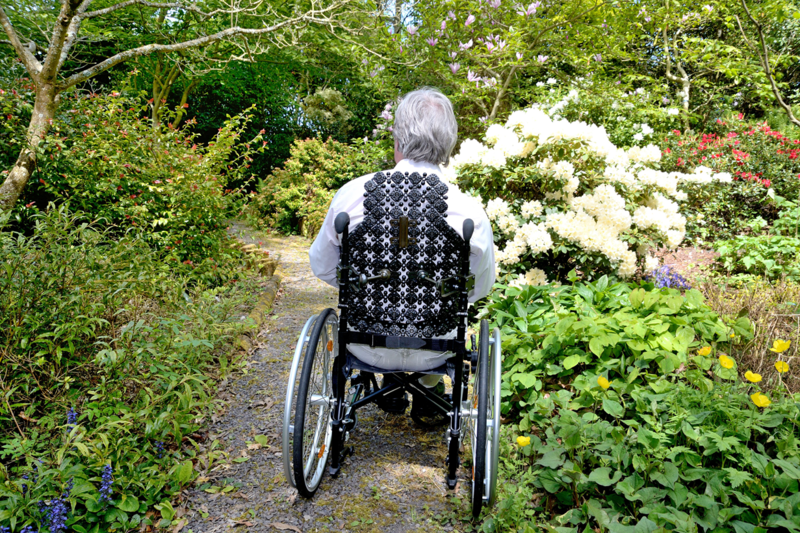 iBuddy is designed to preserve health in older adults and keep them mobile and active. It can do outdoor activities with the user and bring them home when they are tired from walking. 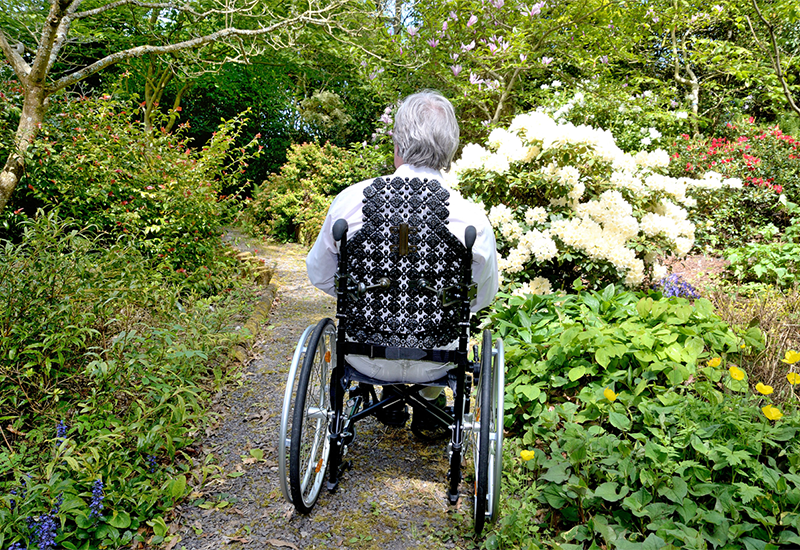 Many seniors struggle emotionally when it comes to using a wheelchair. iBuddy is designed to be visually appealing and user-friendly to evoke a positive response and overcome any initial unwillingness. The iBuddy also takes into consideration the need of caregivers, family members, and local dealers. In the case of an emergency, iBuddy can share the location of the user in real time to prevent seniors from getting lost or stuck on the road. This year Hase Bikes launched into the market with the introduction of its new trike models, the Trigo and Trigo Up with under- and over-seat steering respectively. 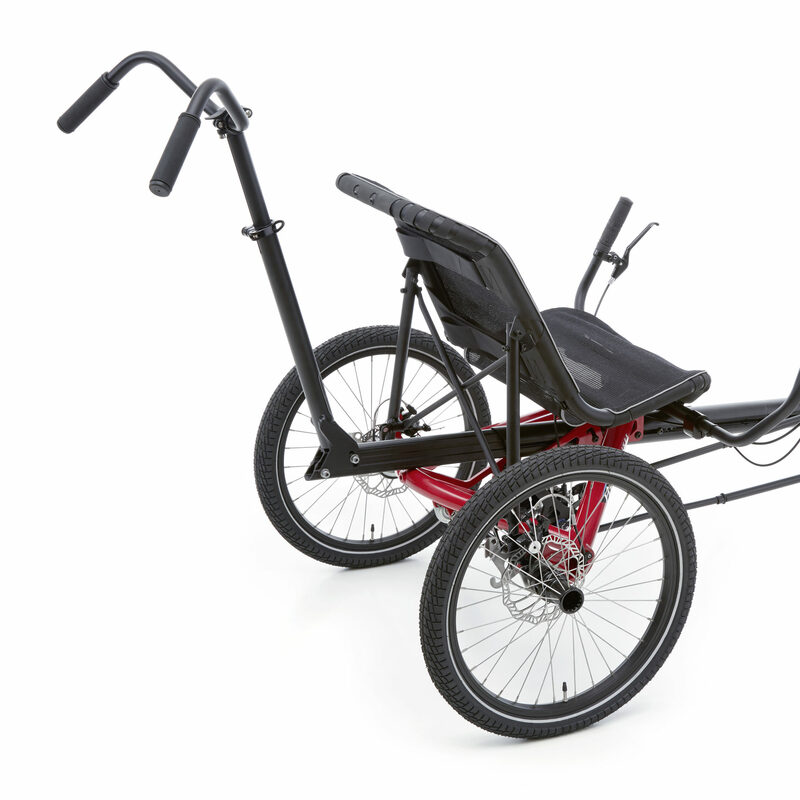 The modular trikes, which boast infinite adjustability, a Shimano Steps retrofit option and an affordable entry-level price, have already established themselves on the trike scene. In response to multiple requests, the company is now adding a new Trigo accessory – the sturdy Push Bar for occasional course corrections, helpful nudges or continuous pushing. In combination with a support person, the Push Bar gives riders the assurance of being able to get where they need to go. Another update is a transition to the Nexus gear hub for models with under-seat steering. Riders will appreciate the better shifting. After the introduction of the new Trigo Nexus, the “old” Trigo model with rear derailleur will be phased out.